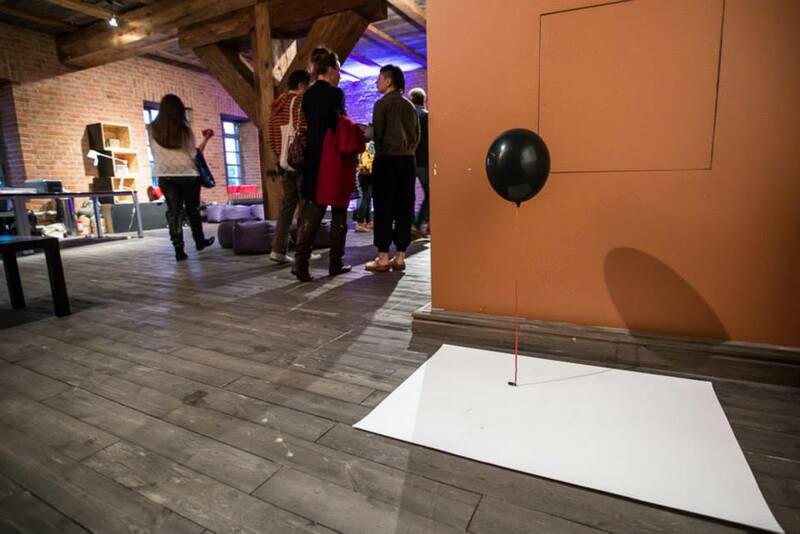 This year at the Old Brewery New Dance at Malta Festival in Poznan I was allowed to set up little version of Air mapping in the offices of the dance part of Art Stations Foundation by Grazyna Kulczyk. They will be documenting week long air movement in the offices, every day adding the information to the past one. This way by the end of the festival on the 28th of June there will be two paintings made by the all visitors of the festival in the building. Today is the first day they are set up and ready to go.